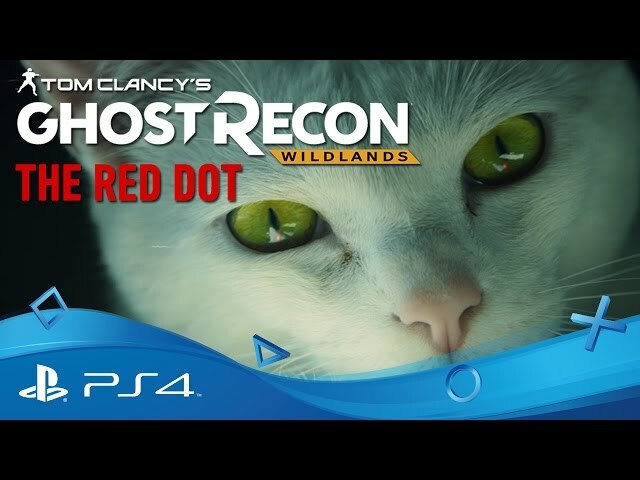 Tom Clancy's Ghost Recon Wildlands (game, 2017). A tactical shooter video game by Ubisoft. 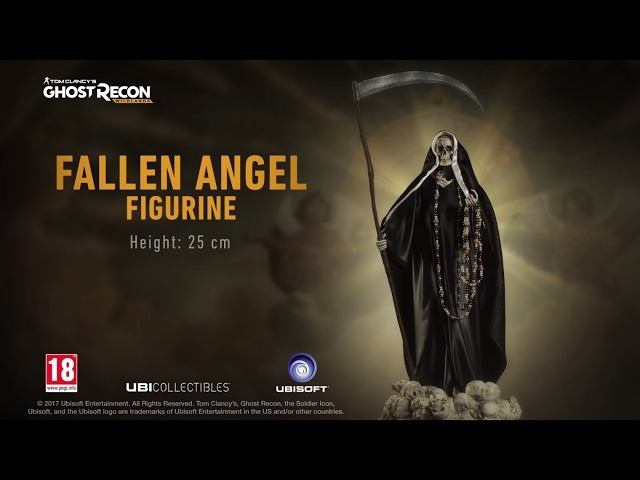 Developed by Ubisoft Paris, Ubisoft Annecy, Ubisoft Bucharest, Ubisoft Montpellier, Reflections. Official Trailer. 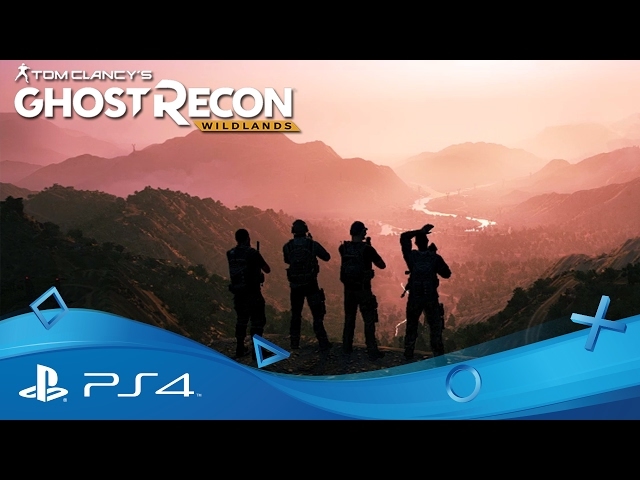 Tom Clancy's Ghost Recon Wildlands is a tactical shooter video game by Ubisoft, developed by Ubisoft Montpellier, Ubisoft Bucharest, Ubisoft Annecy, Ubisoft Paris and Reflections. 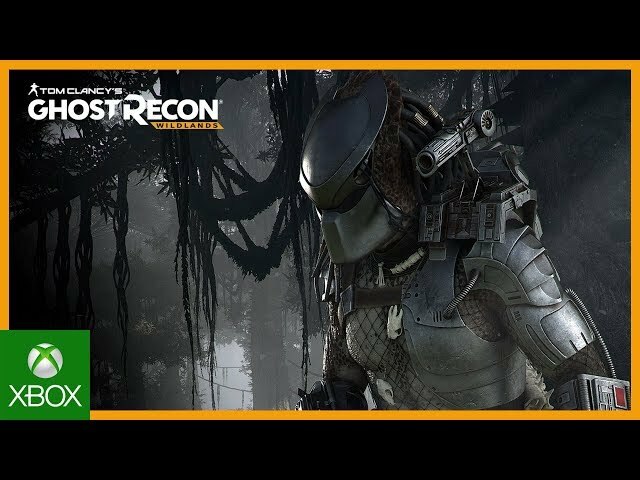 Tom Clancy's Ghost Recon Wildlands: Predator - Special Event | Trailer | Ubisoft | . The game takes place in Bolivia in July 2019. The country has become increasingly unstable as a Mexican drug cartel known as the Santa Blanca Cartel gains more power and influence within the country and turns Bolivia into the world's largest producer of cocaine. 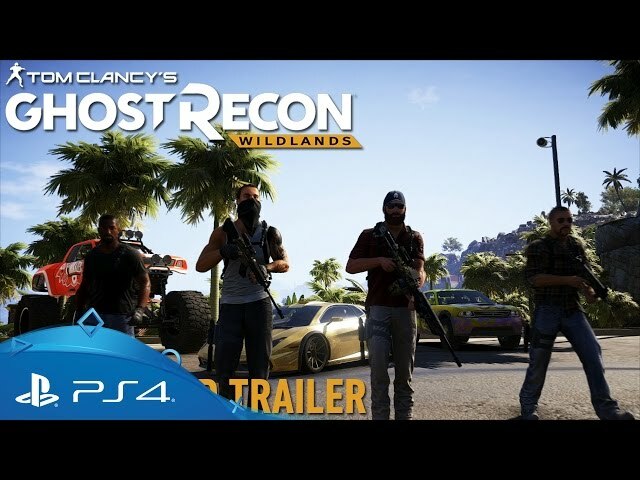 The United States government is compelled to act when a bomb targets the American embassy in La Paz and undercover DEA agent Ricardo "Ricky" Sandoval is executed by the cartel. 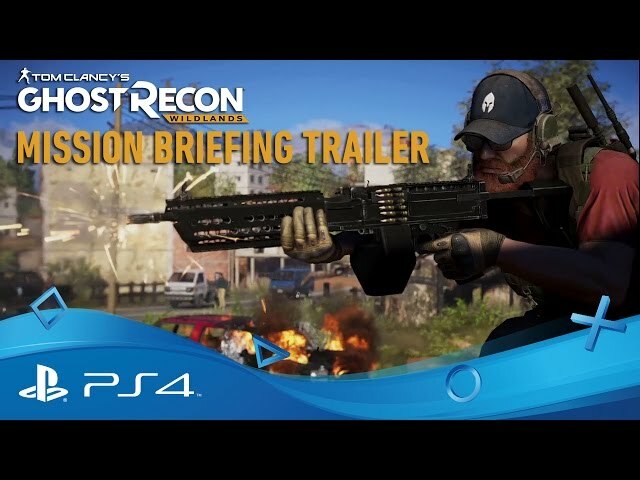 A Ghost Recon fireteam is deployed to Bolivia as part of Operation Kingslayer, a joint operation between the CIA, DEA, and JSOC. The fireteam consists of Ghost leader "Nomad", tactical gunner "Midas", engineer "Holt", and sniper "Weaver". The Ghosts enter Bolivia with their CIA contact, Karen Bowman, who was also a close friend to Sandoval. They meet Pac Katari, leader of the Kataris 26, the only resistance against Santa Blanca. Pac Katari requests they rescue Amaru, whose ideologies inspired the Kataris 26, from Santa Blanca. The Ghosts are then free to tackle the cartel in any way and order they see fit. 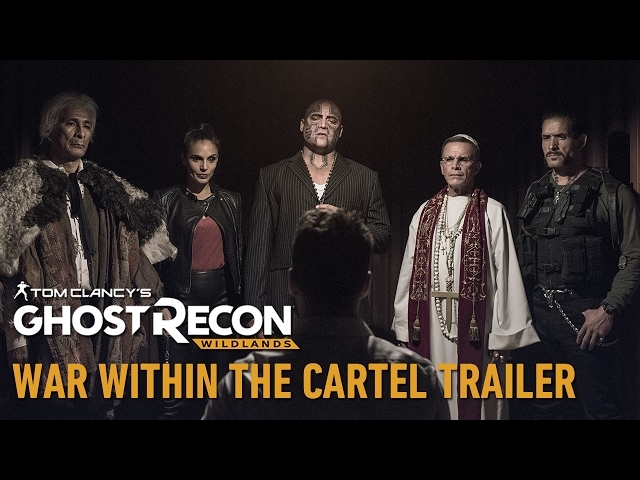 The Ghosts dismantle the cartel piece by piece, targeting their four main operations by attacking cocaine production facilities and stockpiles, disrupting smuggling operations, discrediting the cartel in the eyes of corrupt politicians and supporters, and inciting conflict between the cartel's senior figures. 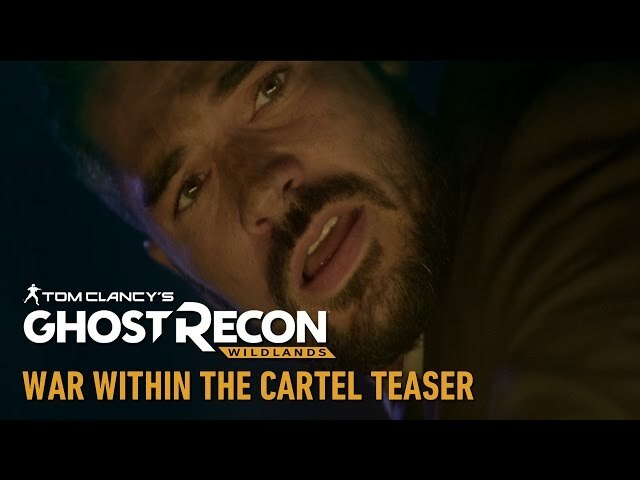 They are eventually contacted by the cartel's leader, El Sueño, who lures them to a meeting and attempts to bribe the Ghosts into working for Santa Blanca. The Ghosts refuse, but are disturbed to learn that Sandoval was responsible for the embassy bombing to force the United States government to intervene in Bolivia. Eventually Pac Katari claims his men locate El Sueño, but the Ghosts grow suspicious when they instead find the body of Amaru. 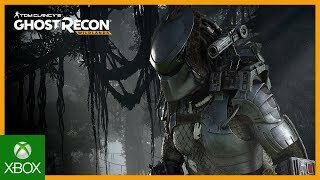 Bowman is taken captive by the Kataris 26 and Pac Katari breaks their alliance, claiming that the rebels must kill El Sueño themselves to avoid being seen as puppets of the United States. The Ghosts race to El Sueño's mausoleum to capture him before Pac Katari kills him. After fighting their way through both rebel and cartel opposition, the Ghosts and Bowman surround El Sueño, who has beheaded Katari. Despite his surrendering, Bowman receives a call from her superiors, informing that El Sueño had made a deal with the Department of Justice to give up the heads of other drug cartels in exchange for immunity. 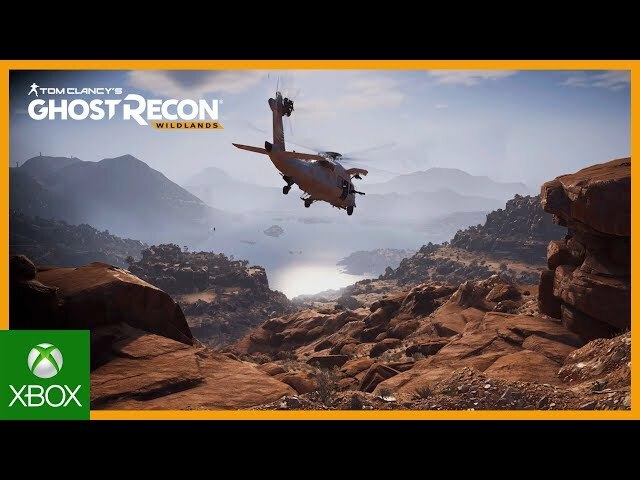 Tom Clancy's Ghost Recon Wildlands is a tactical shooter game set in an open world environment and played from a third-person perspective with an optional first person view for gun aiming. Players play as members of the Delta Company, First Battalion, 5th Special Forces Group, also known as "Ghosts", a fictional elite special operations unit of the United States Army under the Joint Special Operations Command. 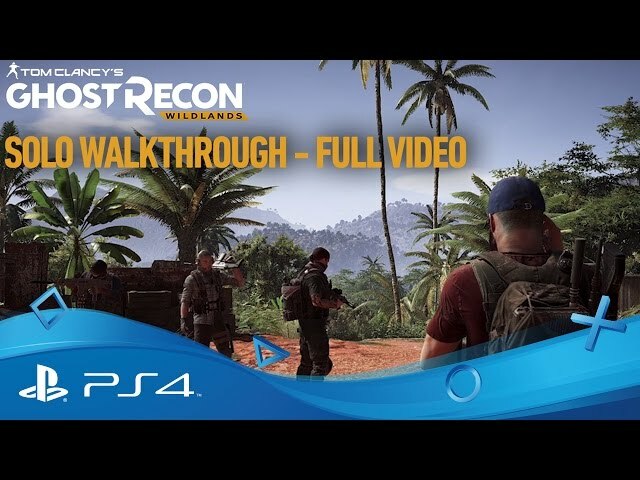 It does not feature the futuristic setting used in Advanced Warfighter and Future Soldier, but instead adopts a modern-day setting, similar to the original Tom Clancy's Ghost Recon. As a result, the equipment featured in the game is based on weapons and gear commonly used by military forces around the world. However, it features some original equipment, such as drones that can be used to tag enemies and show objectives. These drones have limited abilities until upgraded. The game is the first entry to feature an open world environment, which consists of nine different types of terrain, such as: mountains, forests, desert, salt flats, and also introduces a dynamic weather system as well as a day-night cycle. Completing missions during day-time allows players to spot enemies easily, while completing missions at night grants players a tactical advantage, as the night offers players better concealment and easier infiltration due to some guardsmen being asleep. Players are tasked with making observations before carrying out missions. A variety of vehicles, such as dirt bikes, helicopters and dune buggies are featured in the game. 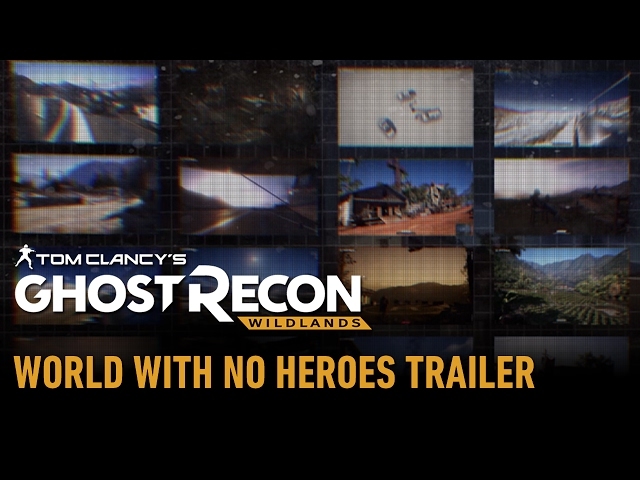 Unlike its predecessors, Wildlands features several side-missions. 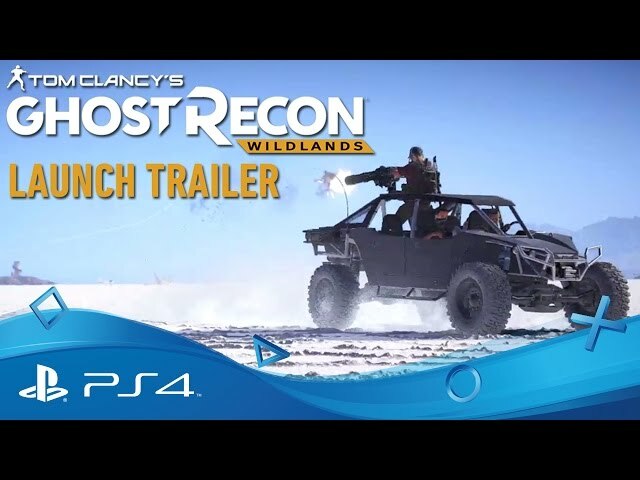 Tom Clancy's Ghost Recon Wildlands was scheduled to be released by Ubisoft on March 6, 2017, on March 7, 2017 and on April 25, 2017. The game is made with AnvilNext 2.0 engine.